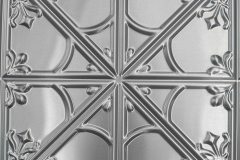 The Snowflakes design features a diamond and star intricate and elegant pattern repeat that is extremely popular as a tile alternative in both kitchens and bathroom’s. 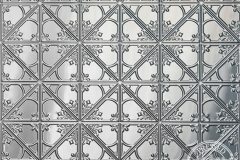 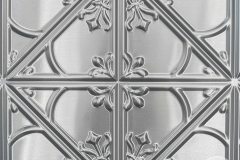 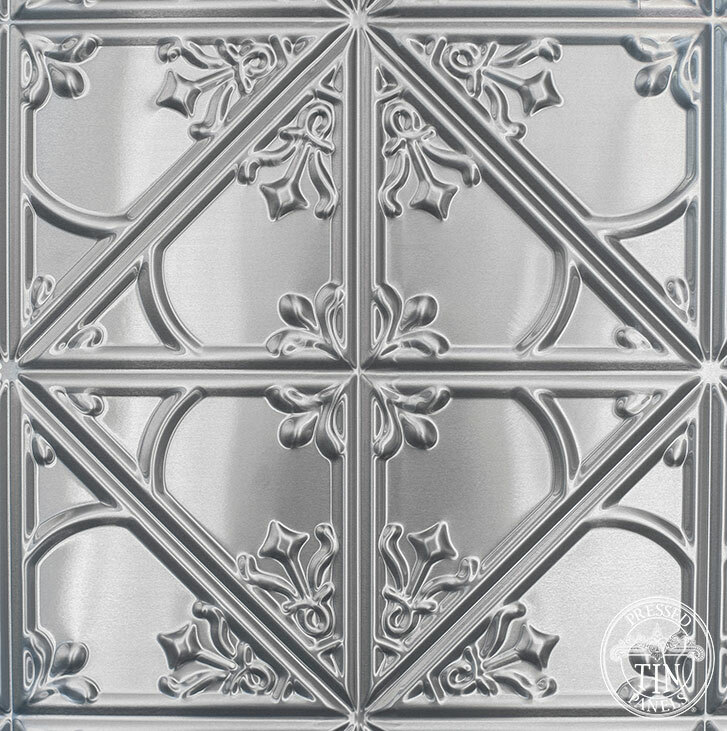 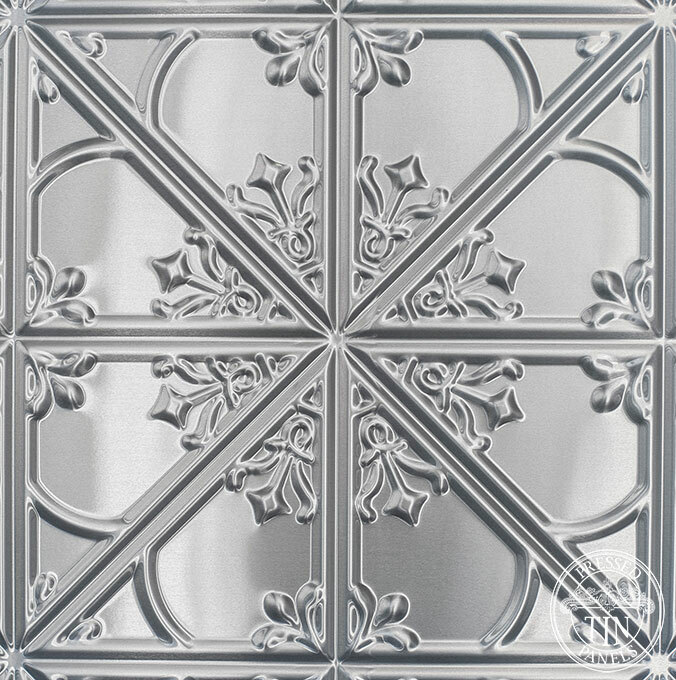 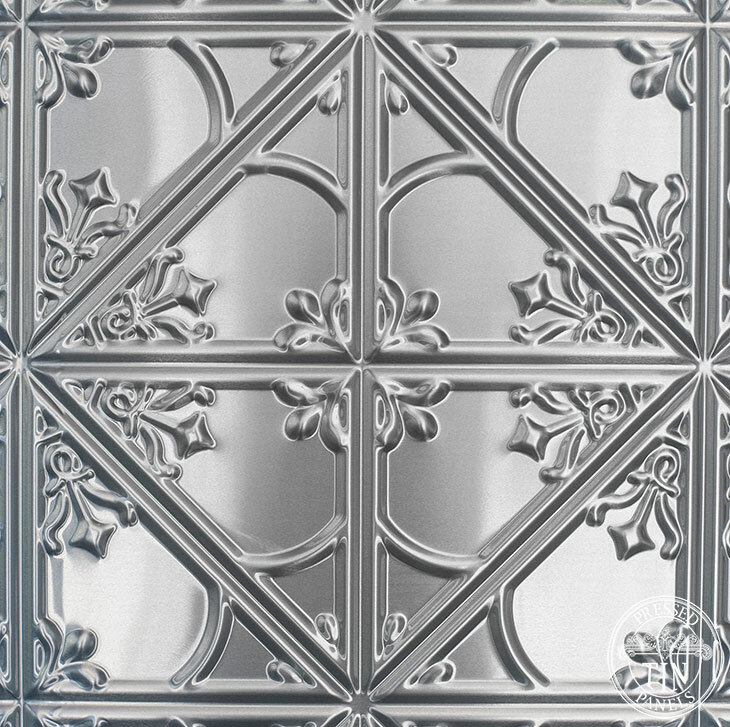 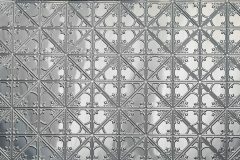 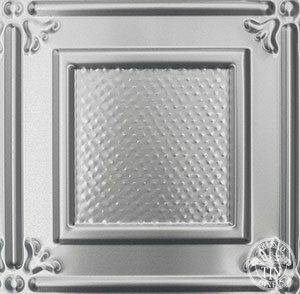 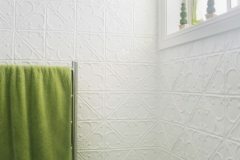 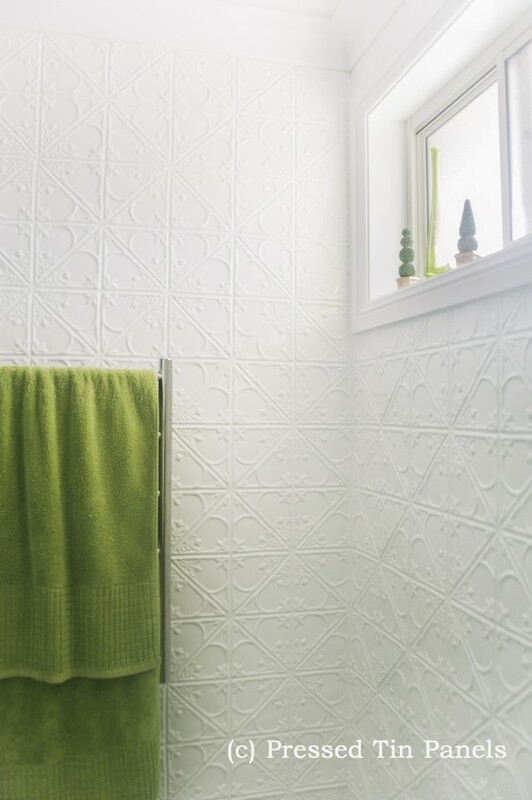 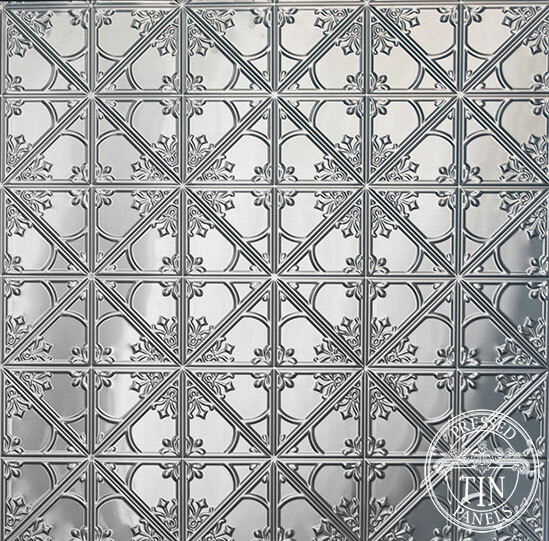 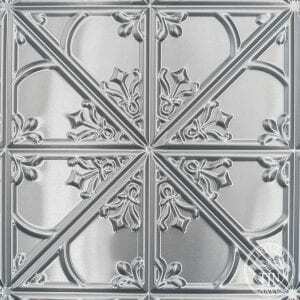 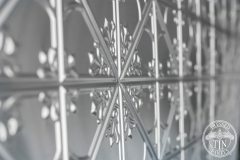 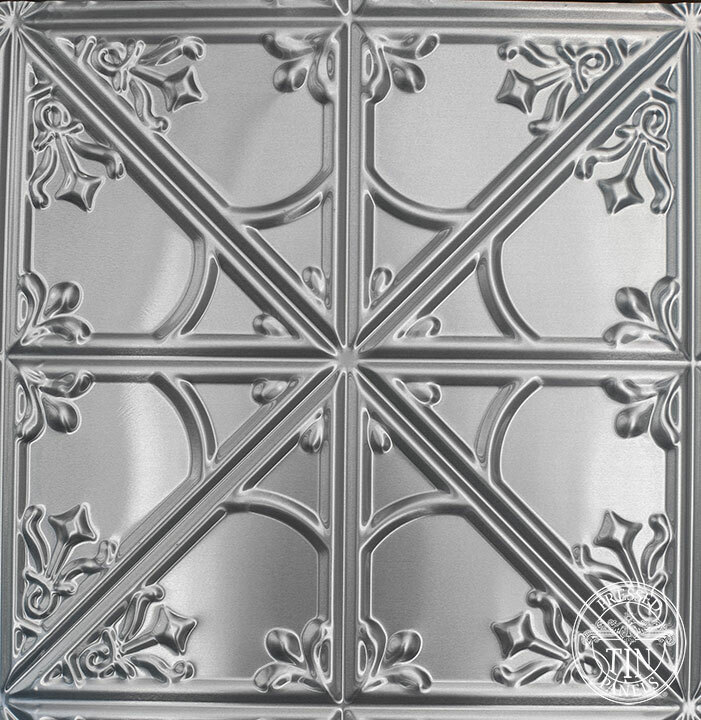 The Snowflakes design was reproduced by Pressed Tin Panels® due to popular demand. 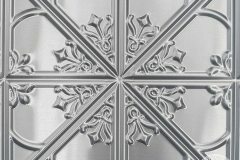 The Snowflakes design is suitable for a wide range of wall or ceiling installations and can be painted or powder coated in a myriad of colours. 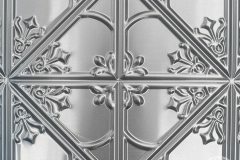 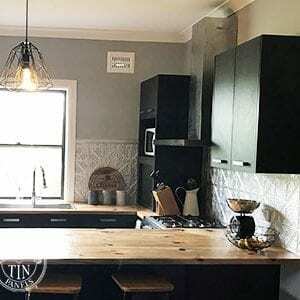 Suggested usage includes: kitchen splashbacks, bathroom tile alternatives, counter and bar fronts, feature walls and many more. 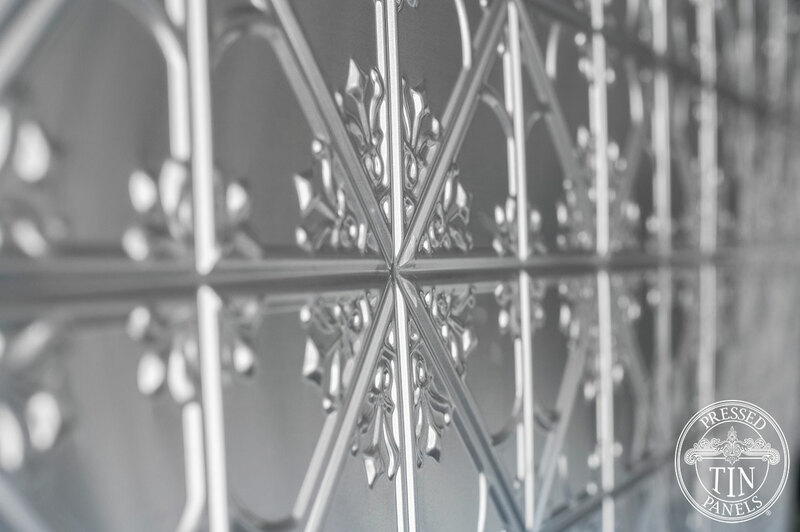 All of our aluminium products are treated with a non-chromate treatment which prepares the surface for subsequent priming and painting or powder coating.